Got a sweet tooth? We've got news for you. 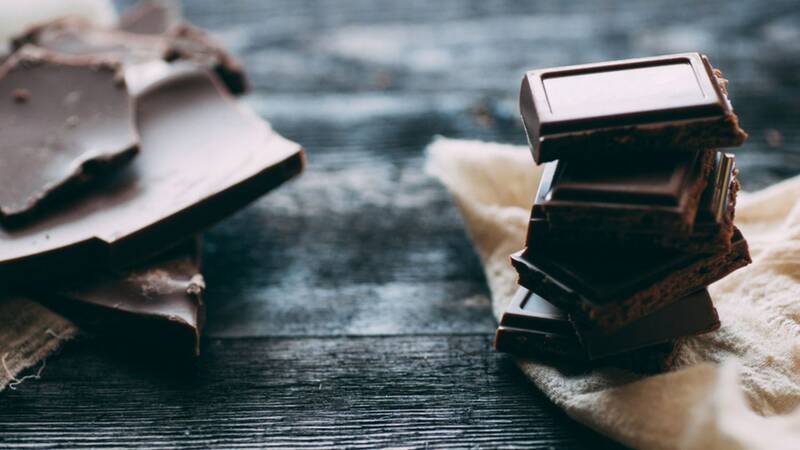 People who eat two bars of chocolate regularly were found to have a lower risk of cardiovascular disease and stroke than those who don't, according to this new study published in the journal Heart. And yes, we're just as confused as you are. When Glamour starts talking about polyphenols, you know they are almost ready for prime time. What the article didn’t state is that to eat adequate levels of cocoa polyphenols, (remove extraneous also) you are probably also ingesting high levels of cadmium. This is the dirty secret of about chocolate that no one wants to speak about.